We know that when you have a job to do, you can’t be worried about your shoes. Our Work Dress series brings you shoes that look like dress shoes but are tough as nails and comfortable as a slipper. 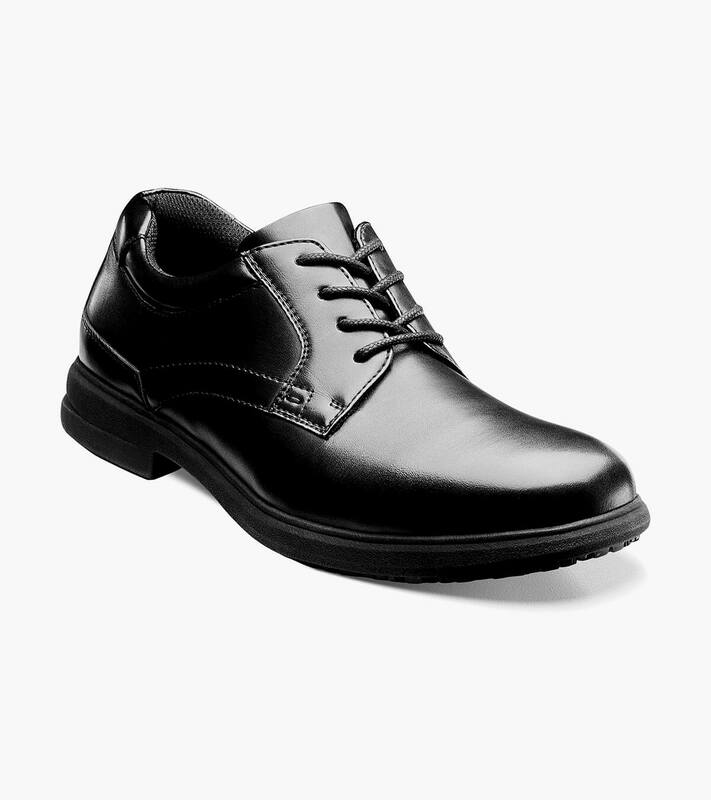 It may look like a stylish plain toe oxford, but this Sherman is as sturdy as a tank.